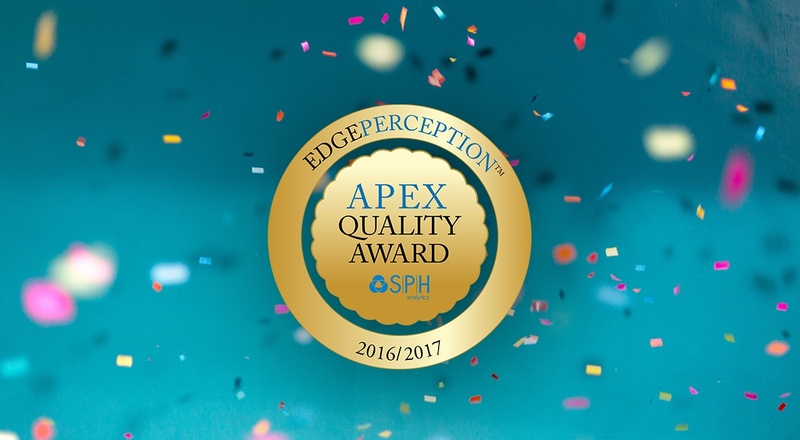 Now in its ninth year, the APEX Quality Awards indicate exceptionalism, both in the quality of services provided and the sheer devotion exhibited by staff toward achieving the highest level of patient care. All recipients utilize SPH Analytics' perception management and patient experience surveying platforms. Winners are determined through evidence-based success and patient feedback, and include diagnostic imaging centers, ambulatory surgery centers, physician practices, catheterization laboratories, therapy and rehabilitation centers, and endoscopy facilities. 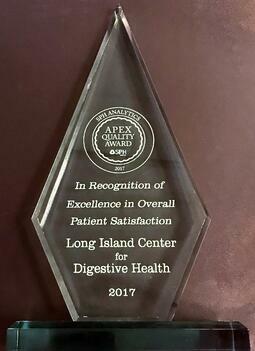 LICDH has received this renowned mark of distinction multiple times, having been named a winner from 2014 through 2017. We share this latest accolade with 108 healthcare organizations spanning 30 states, and congratulate all those honored. We'd also like to give a very special congratulation to our extraordinary staff, who remain dedicated to providing the highest caliber of care and services, to all our patients. 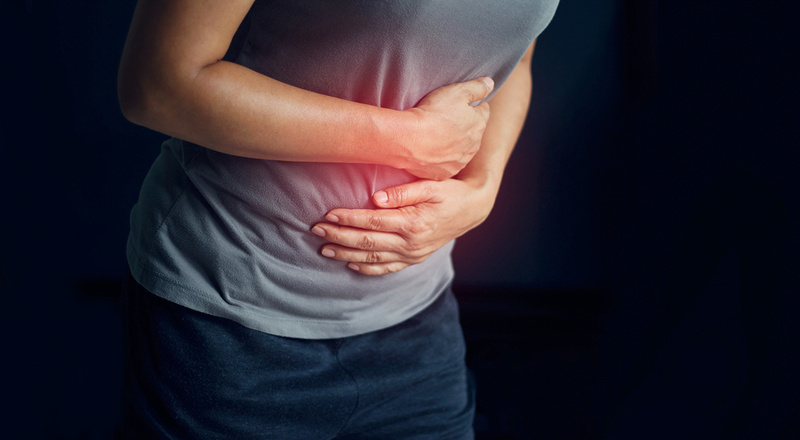 LICDH provides high-quality colonoscopic and endoscopic services in a non-hospital outpatient facility staffed by a team of digestive experts who specialize in personalized, quality care. 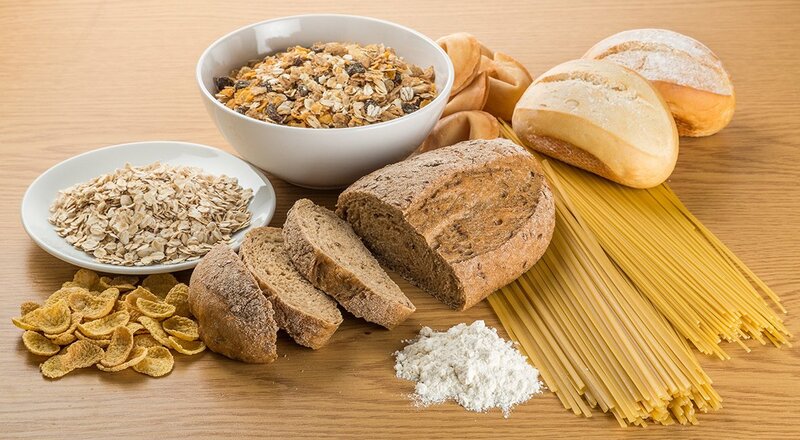 To learn more about our award-winning services and how we can help restore you to optimal digestive health, schedule a consultation, today.